I posted this picture a month or so ago on my Instagram and I thought I would share with you all my thoughts on the earrings I was sent. I have two sets of piercings on my ear lobes and I have to confess I tend to forget to put earrings in. 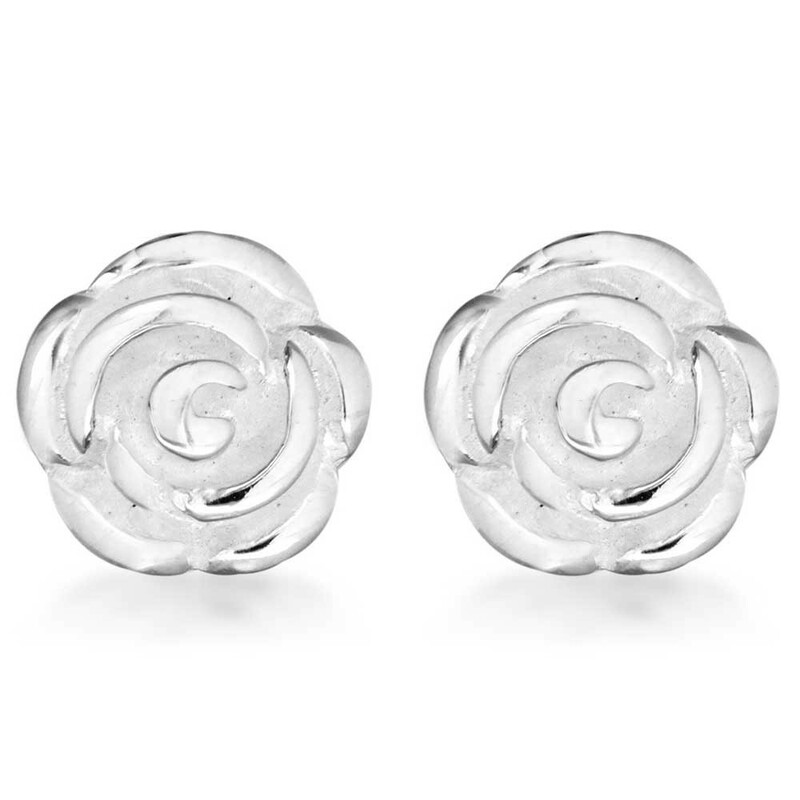 However when these little silver rose studs arrived I was excited to put them in! I used to be obsessed with collecting earrings!! I used to spend all my pocket money in Claire's Accessories buying cheap earrings that made my ears infected - pointless really haha!! 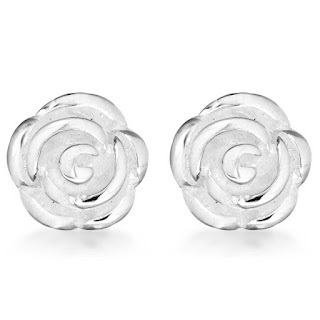 I would say since the age of 16 I stopped wearing earrings completely and only wore them on special occasions like balls and weddings however now that I have received these rose studs I think I may have to start investing again, just maybe not in Claire's? These earrings are perfect for daily wear as they are relatively small and casual looking. I love how expensive they feel which really filled me with confidence knowing they probably wouldn't infect my ears. I have been wearing these studs for the last few weeks and my ears haven't reacted at all which is such a relief. 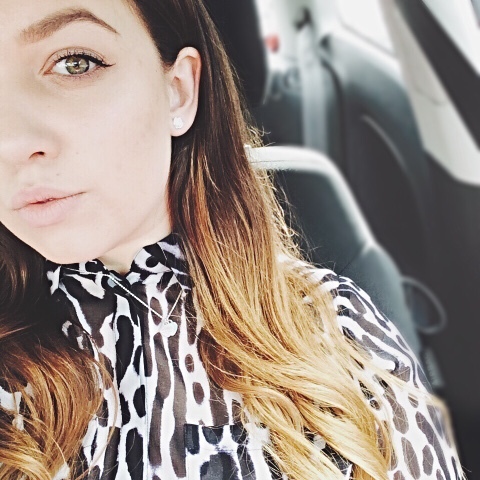 I love these earrings because they will be perfect for casual everyday wear but also perfect for going out. These earrings are great for anyone who has sensitive ear lobes or ears that are prone to infection from cheap metal earrings because they are silver. The earrings are from The Jewel Hut and they are in the TH Baker Collection which can be purchased here for only £14.99!